Fantastic 2,403 sq.ft. 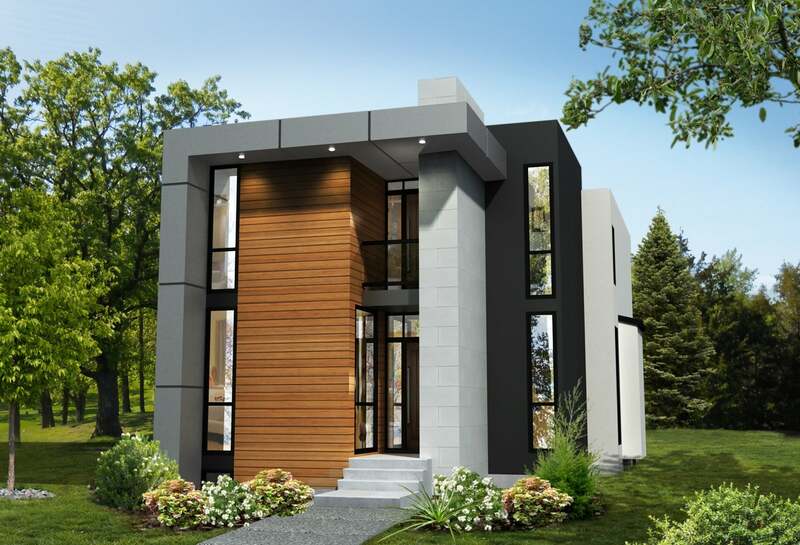 architecturally designed and custom built modern, new 2-storey home on a 5,356 sq.ft. lot located in prestigious Valleyview neighborhood is under development. Features will include fully developed 1,000 sq.ft. basement, 10 ft ceilings on the main floor, floor to ceiling windows, extensive use of quartz, hardwood floors, spectacular master bedroom, triple detached garage, landscaping and more. This residence is built to the highest standards with the quality of materials and workmanship evident throughout. The location is literally a few minutes walk to the River valley, schools, parks, community amenities plus only a short drive Downtown or to the U of A. This house will be ready for possession December 2019. For additional information, please call Larry Hahn direct at 780.990.4342 or email Larry@LarryHahn.com. Please send me more information on 14023 - 91a Avenue Nw, . Thank you.